favorited and thumbs up! 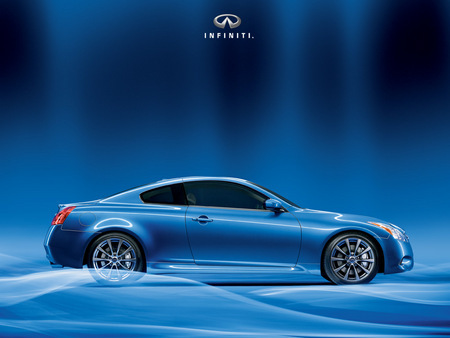 you should add a tag to it for g37s, or for athens blue, cuz i couldn't find this by using a search for g37s but found it by browsing through the list of car makes instead, under infiniti.. Just sayin.. i bought one of these last week, in this color and knew this paper was out there somewhere. thanks!